ZEE International and Z5 Global, announced the launch of Zee Entertainment Enterprises Ltd’s brand new digital entertainment platform ZEE5. It addresses the entertainment demands of a New India that is increasingly digital savvy and globally connected, yet fundamentally rooted in its culture. With ‘Language’ as the core proposition embodied across the entire content and user experience. 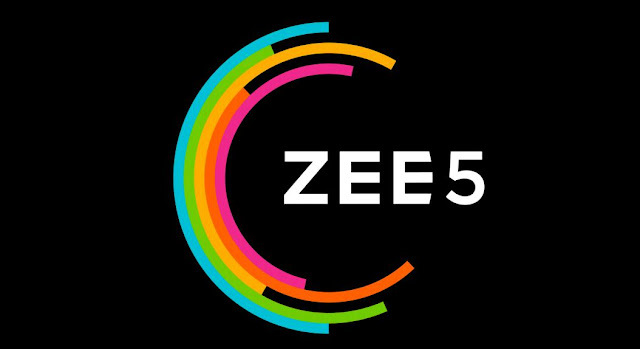 “The launch of ZEE5 further strengthens us as a Media & Entertainment powerhouse. A blend of unrivalled content offering and robust technology is the foundation of this all-new digital offering from our end. 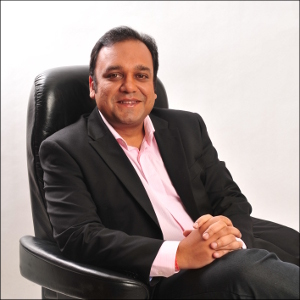 We have invested immense amount of time and energy in creating and acquiring rich and engaging content for ZEE5, which I’m sure will be cherished by our viewers across the nation and worldwide” said Punit Goenka, MD & CEO, Zee Entertainment Enterprises Ltd.
ZEE5 offers viewers a completely integrated entertainment offering with both On-Demand and Live TV. It comes packed with 1,00,000 hours of On Demand content, including exclusive Originals, Indian and International Movies and TV Shows, Music, and Health and Lifestyle videos across languages. It also has an extensive Live TV offering with 90+ popular Live TV channels. 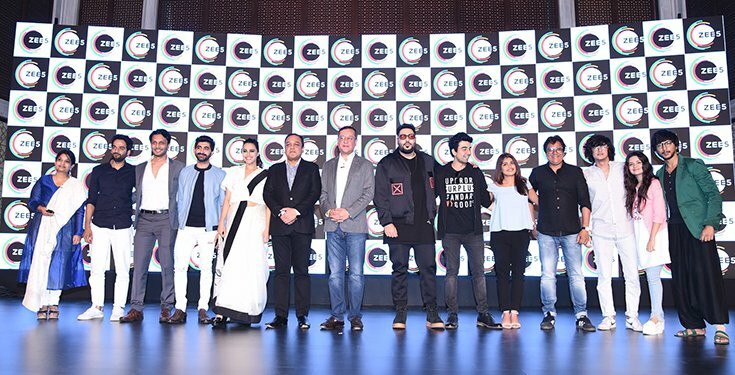 With all this content available in one place, ZEE5 truly becomes the most comprehensive entertainment platform for language content in India. Viewers can watch content across genres in any of 12 languages: English, Hindi, Bengali, Malayalam, Tamil, Telugu, Kannada, Marathi, Oriya, Bhojpuri, Gujarati and Punjabi. viewers can also choose their preferred display language from among 11 languages, including English, Hindi, Bengali, Malayalam, Tamil, Telugu, Kannada, Marathi, Bhojpuri, Gujarati and Punjabi. First digital entertainment platform in India to offer Voice Search, thereby instantly bringing entertainment into the hands of millions of Indians who are not so digitally savvy. Viewers can search for content by simply speaking the name of a show or movie. ZEE5 is also available as a Progressive Web App (PWA) to address the patchy connectivity and low phone storage scenarios. Viewers get a superior app experience without having to download the app. The Content Download option enables a viewer to download content from the app while on Wi-Fi and save it to watch later without incurring data costs. In addition, the option to save this content on the SD/memory card enables viewers to manage their phone memory easily. A Multi-CDN strategy, based on real time performance based selection, will ensure a high quality, superbly optimized video viewing experience for ZEE5 viewers across all devices. Additional key features include Chromecast / airplay support, Add to Watchlist, Add to Favourites, Set Show reminders, ability to browse other content with player minimisation, TV Guide and uninterrupted streaming on low bandwidth. 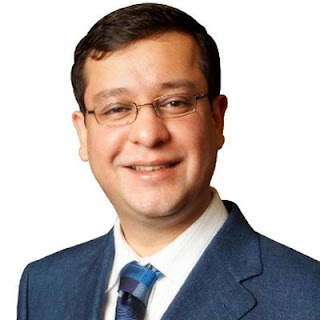 It adopts Freemium pricing model with both free and paid premium content to cater to a mix of audiences. Viewers who subscribe to the ZEE5 subscription pack will get access to the entire library of content at a special launch offer price of INR 99 per month instead of the actual monthly pack price of INR 150. ZEE5’s brand anthem and brand identity reflective of a young new India. It personify New India that is globally savvy, yet profoundly confident about their identity and roots. ZEE5 launched its catchy multilingual brand anthem directed by Dangal director Nitesh Tiwari. Composed by Amit Trivedi and written by Amitabh Bhattacharya, the anthem is a Celebration of Languages and brings to life the freedom of consuming content in the language of your comfort i.e. “Apni Bhasha Mein Feel Hai”. Keeping in mind the distinct audiences, two versions of the anthem have been created – one for the North market and one for the South, each catering to the specific market nuances for authenticity and connect.